Liquid Web has acquired iThemes, in an all cash deal that includes the entire iThemes team moving over to Liquid Web as an independent unit. 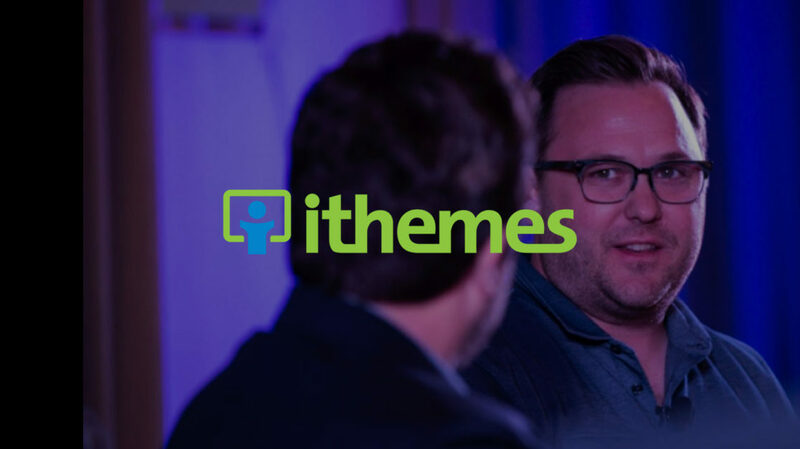 Cory Miller — CEO of iThemes — will be the Business Manager of the new unit, with iThemes COO Matt Danner as the Director of Technology and Operations for iThemes. The entire team of twenty three people is staying on, and will continue to be headquartered in Oklahoma. This is not the first or last time we’ll see longstanding WordPress companies get rolled into large hosting providers. It’s a trend that is natural in any ecosystem as it matures, and iThemes was a clear and quality candidate for a host to target. Cory said the culture around Liquid Web, including their “heroic support,” but also the quality he sees in their management team, was a key motivator for them to go work with Liquid Web. As hosting companies evolve more and more to provide broader services for customers with managed WordPress offerings, there is less room for utility product creators to fill that gap. Backups are a fine example: customers may see less need for external backups if they have confidence that their hosting is managing backups properly. Security is another. These have been great products for iThemes, and still are — but their current markets are more for hosts without a managed experience, and that slice of the pie has been narrowing. iThemes has had a partnership with Liquid Web for about a year and a half now, which started by licensing iThemes Sync for Liquid Web’s WordPress hosting offering. They’ve slowly been integrating more features into the platform, and the acquisition will allow Liquid Web to further integrate iThemes’ offerings, and allow iThemes to improve some of their product offerings with the backing of Liquid’s Web’s hosting infrastructure. 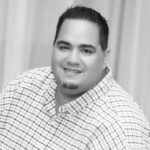 I spoke to Cory Miller about the move, which is occurring not long after iThemes’ ten year anniversary in business. He said he looks back every year and sees them as chapters in the iThemes story, and this feels just the same. He’s excited about what the backing from Liquid Web will allow them to do, and most importantly for him, the ability to keep supporting the team they have built over the years. Cory tells me he’s amazed that they’ve been able to build the company they have built, and neither he nor his business partners would have imagined it ten years ago. All equity holders had their shares purchased by Liquid Web, and Cory and the team will be Liquid Web employees. 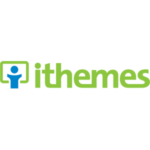 iThemes has iterated on the business many times over the years — as the name implies. Their theme business slowly dwindled in terms of the overall ratio of sales revenue it provided. BackupBuddy has long been a flagship, and they’ve found great success the past couple of years since they acquired and iterated on the iThemes Security product. He said that it took them experimenting a great deal — and like Exchange for eCommerce, and others — it didn’t always work out the way they hoped. But because they stayed agile and kept working at it, they’ve consistently been able to grow and diversify their product line. One practical component Liquid Web will be able to provide, as an example, is their data centers to power BackupBuddy and iThemes Stash storage and processing. iThemes has historically used Amazon, which Cory said really adds up and has started to eat into their own margins. Liquid Web will help them not only improve the offering but also to be able to perform those functions more affordably. For Liquid Web, this acquisition furthers their goal to integrate WordPress-specific functionality into their suite of WordPress hosting tools. They recently launched WooCommerce hosting on their platform, and the iThemes Sales Accelerator product can now be a core component of that offering. Additionally, the technology iThemes has built with BackupBuddy and Sync will further add to their platform. This adds so much to what we’re doing with managed WordPress and managed WooCommerce, that it just made a lot of sense — both from a product perspective, and even more from a team perspective. Having spent a lot of time with the management teams for each of these companies, I would agree that the culture fit is a really good one. And for Liquid Web, a company continuing to make its big push into the WordPress market, it is a solid strategic acquisition move that offers product dividends but more importantly adds a great and experienced WordPress team to their company. Cory shares more about the news on the iThemes blog. Brian, as always, thanks for sharing the news but also your commentary and insight on it. One of our core values that has kept us going is being willing to adapt. This is the next chapter for us. We’re tremendously excited about the future together with Liquid Web.